Lena Hill was appointed dean of the college at Washington and Lee University in Lexington, Virginia. She will take office on July 1. Currently, Dr. Hill is senior associate to the president, interim chief diversity officer, and associate vice president at the University of Iowa. She joined the faculty at the University of Iowa in 2006. Dr. Hills is the author of Visualizing Blackness and the Creation of the African American Literary Tradition (Cambridge University Press, 2014). She is a graduate of Howard University in Washington, D.C., and holds a Ph.D. in English from Yale University. 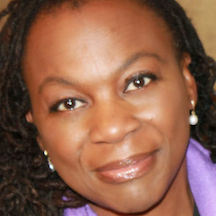 Sally Wallace was named dean of the Andrew Young School of Policy Studies at Georgia State University in Atlanta. She has been serving as interim dean for this academic year. Dr. Wallace joined the faculty at the university in 1991 and served for five years as chair of the economics department. Professor Wallace is a graduate of William Smith College in Geneva, New York. She holds a Ph.D. in economics from Syracuse University. Bridget Gorman was appointed dean of undergraduate students at Rice University in Houston Texas. She is a professor and chair of the department of sociology at the university. Dr. Gorman joined the faculty at Rice in 2002 and was promoted to full professor in 2014. 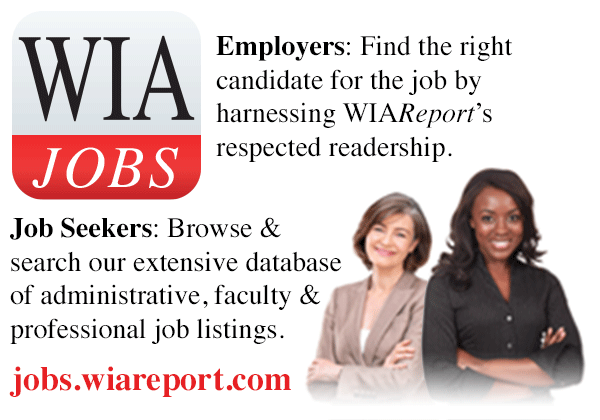 A native of Maryland, Professor Gorman is a graduate of Western Washington University, where she majored in sociology. She holds a master’s degree and a Ph.D. in sociology and demography from Pennsylvania State University. Tarshia Stanley will be the next dean of the School of Humanities, Arts, and Sciences at St. Catherine University in St. Paul, Minnesota. She will begin her new job in July. Dr. Stanley has been serving as an associate professor of English and director of the E.W. Githii Honors Program at Spelman College in Atlanta. She is the editor of the Encyclopedia of Hip Hop Literature (Greenwood, 2008). 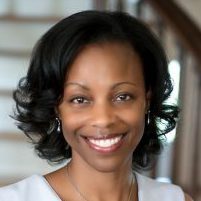 Dr. Stanley is a graduate of Duke University in Durham, North Carolina, where she majored in English. She holds a master’s degree and a Ph.D. in English from the University of Florida. Amanda Woodward is the new dean of the Division of Social Sciences at the University of Chicago. She is the William S. Gray Distinguished Service Professor of Psychology at the university. Dr. Woodward has been serving as interim dean since July 2017. She joined the faculty at the University of Chicago in 1993. Professor Woodward is a graduate of Swarthmore College in Pennsylvania. She hold a Ph.D. from Stanford University.